In our second visit to Texarkana and our 11th event of the season, APT is excited to visit not one, but two courses. 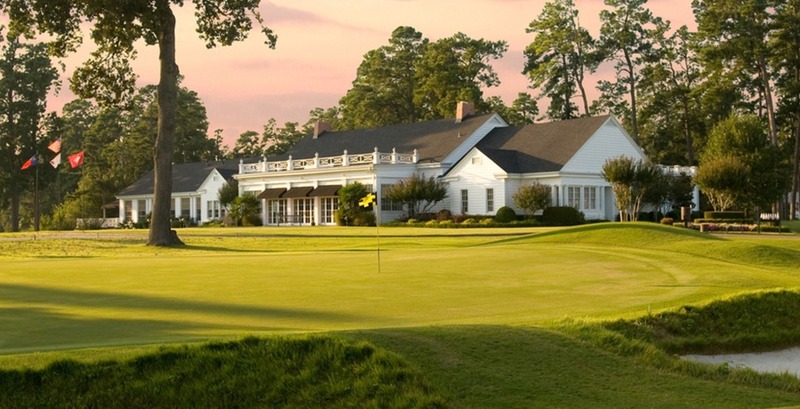 And they’re across state lines: Northridge Country Club in Texas, and Texarkana Country Club in Arkansas. The field will play one of each course Wednesday and Thursday before playing Texarkana Country Club the final two rounds. The Par 5’s at Texarkana are attackable for our players, with the longest sitting at 560. The par 3’s are the true test, with a 229 yard 3rd hole an early wakeup call for the field. Northridge’s par 4’s are the most attackable part of the course. Averaging 375, the players won’t be hitting driver all that much to set up wedges and short irons in. With a guaranteed $20,000 first place check, it’s a great opportunity for our pro’s to get a tune up before Q school in two weeks.